Thriving on change herself, Liz’s aim is to help others change for the better. She has been described as warm, insightful and invigorating, and her clients are dynamic leaders and teams, already successful but with a sense they could achieve even more through making significant positive shifts in their work, lives and organisations. Particular areas of expertise include helping people to clarify, articulate and communicate their ideas, messages and strategy; to build their confidence and command a more powerful presence; and to harness the power of change, using it as a means to flourish and thrive, not just survive. Having spent over 15 years in publishing, helping some of the world’s leading business and management thinkers and writers craft their ideas and polish their writing, Liz now enables business leaders, high potential individuals and leadership teams to boost their performance. She brings a refreshing positive energy to her work, along with an unusual combination of creativity and commerciality. Her clients value her ability to set people at their ease, get them thinking differently and inspire them to achieve. 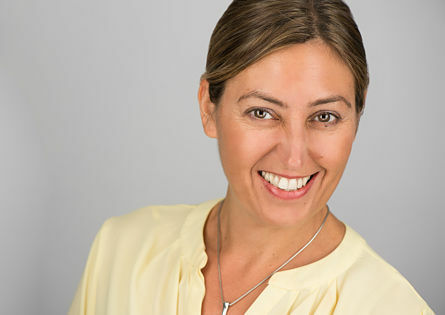 Continually curious about what makes people tick and what helps them succeed, Liz is an avid business reader and a committed lifelong learner who is always happy to share her knowledge in the service of her clients. One of Liz’s big passions is travelling. She has set herself the fun challenge of visiting 100 countries before she is 50 – and is up to about 70! Liz is a keen writer and blogger, as well as a coffee enthusiast. A strong believer in keeping both body and mind fit, she enjoys Zumba and boxercise and regularly practices mindfulness. It’s important to Liz to give back and she is proud to be a volunteer coach for Spark + Mettle, an organisation to help young people flourish.